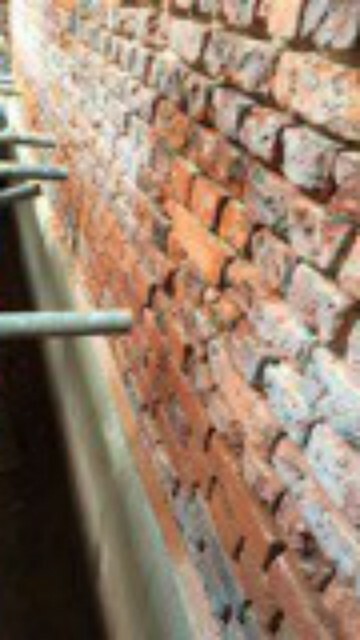 4R Building Limited - Rebuilding the Past - The Royal Tennis Court. 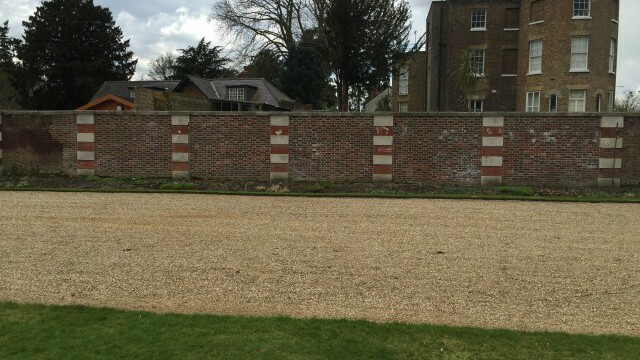 The Royal Tennis Court, at Hampton Court Palace, is designed for playing real tennis. 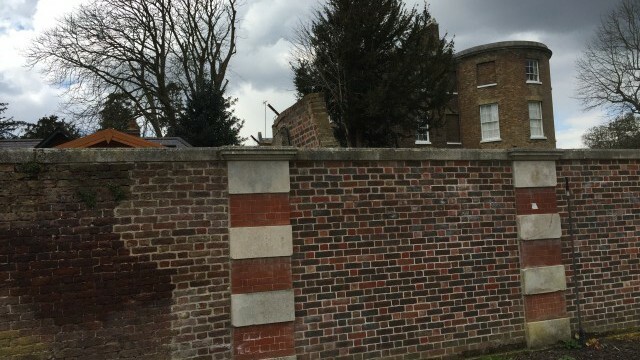 Built for Cardinal Wolsey between 1526 and 1529, Henry VIII played here from 1528. 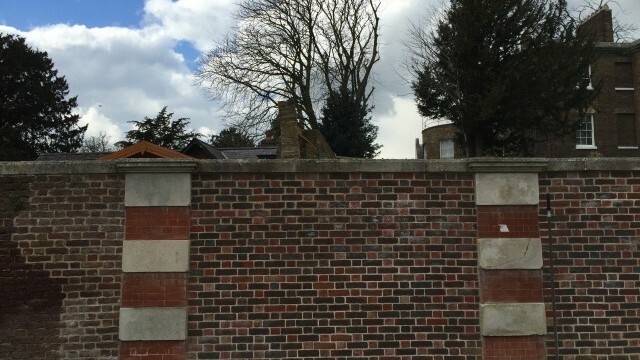 The court is home to a thriving tennis club. 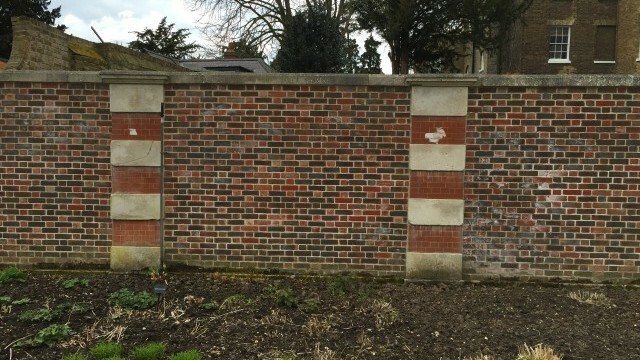 Further information at The Royal Tennis Court. 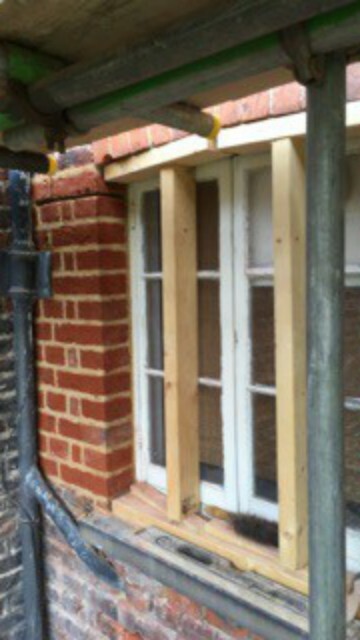 This 15th Century wall and window frame needed some major restoration work. 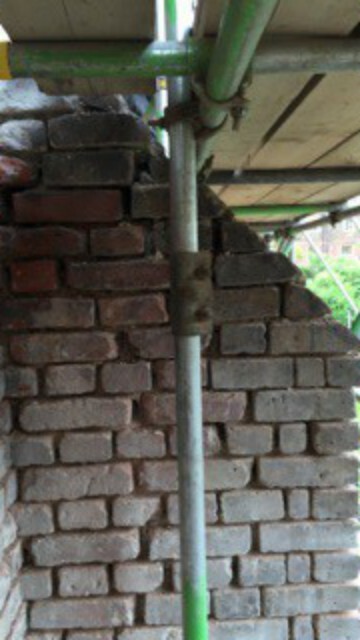 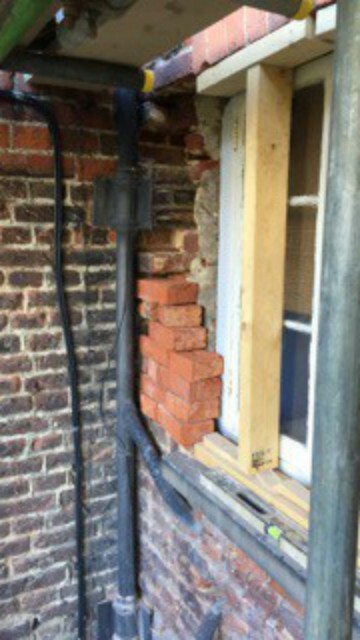 This involved raking out and repointing of the brickwork. 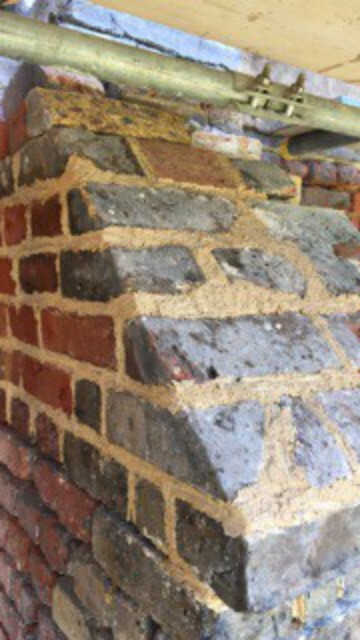 Restoration of the long wall. 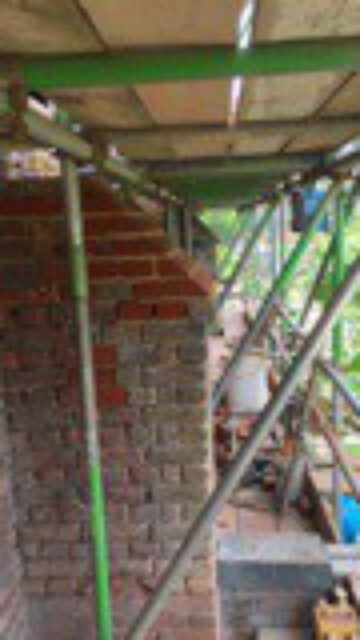 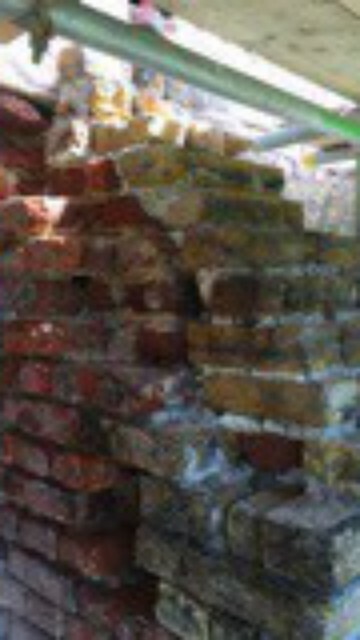 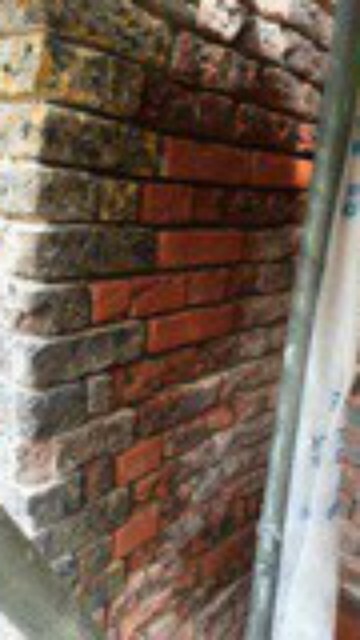 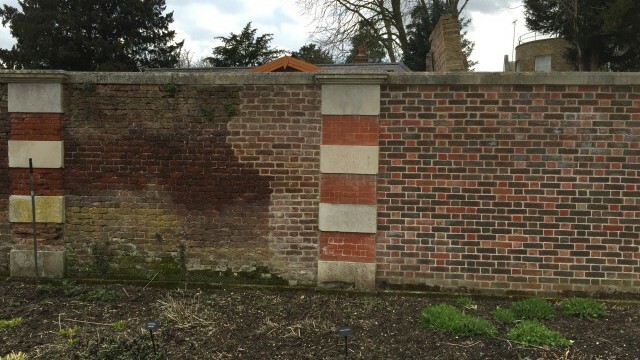 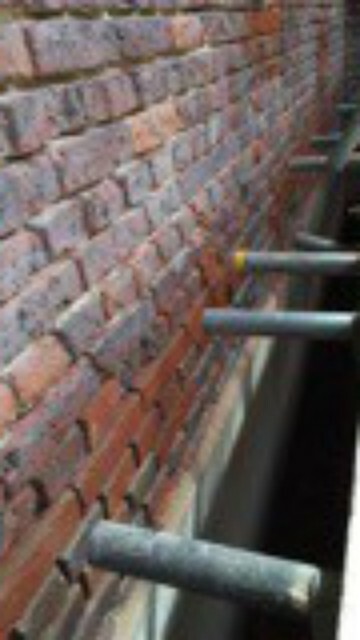 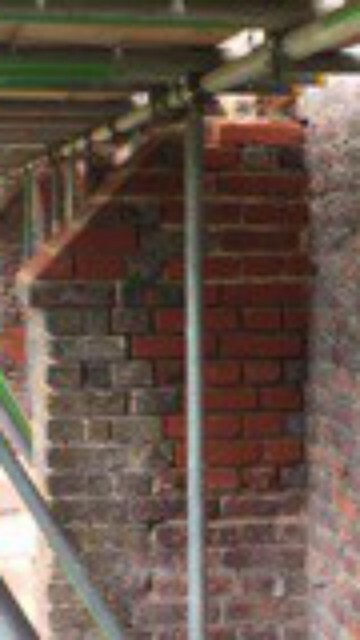 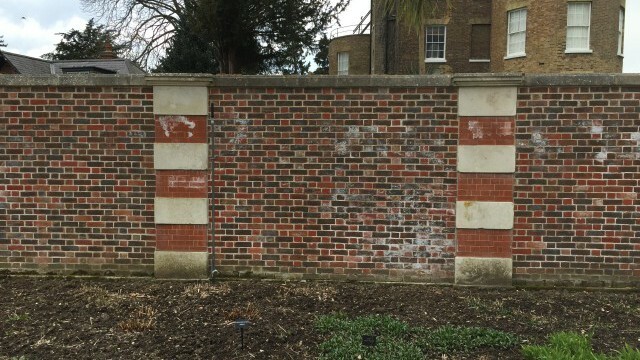 Rakeout and repoint side wall with over 4,000 individual brick replacements.